At Benchmarc360, we have expansive experience with a wide range of venues. We know venues and capabilities, so we can present you with unique options that meet your objectives and exceed your guest’s expectations. We’ll use our knowledge of each venue to design a memorable of site event and handle all the details from planning through completion. 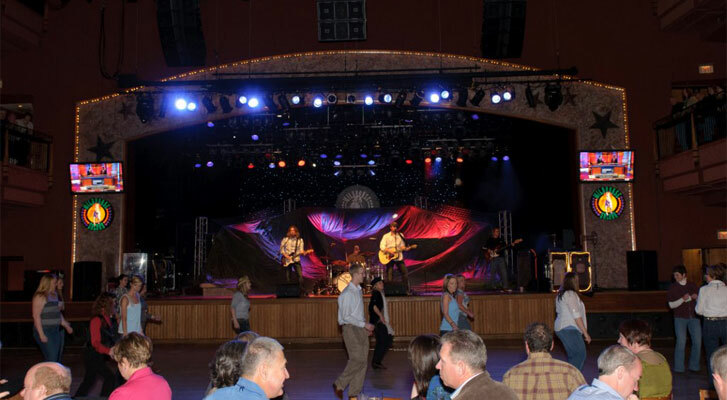 Off site events can be stand alone events such as customer events or off site events can be an enhancement to your industry exposition or company meeting or other meeting, event or convention. If you are looking for a way to differentiate your company from your competitors, the right off site event can make a significant contribution to this conversation. B360 creates memorable and outstanding off site events that are designed to make a brand statement and leave your attendees with a mind shift. Let our experts collaborate and create a unique off site event for you that is creative and makes a statement that reflect positively on your brand and moves forward your messaging in a meaningful way. 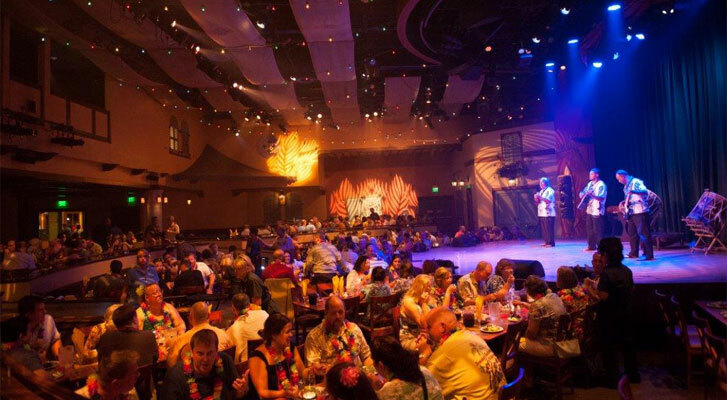 Every aspect of your off site event is integrated from the right venue to all décor and entertainment elements. Let our experts create a unique off site event that will really make a difference for your brand.